Since 2017, we’ve witnessed the trend of ridiculously expensive smartphones in the industry. Other manufacturers followed suit, and now no one even bats an eyelid when a phone goes on sale with an exorbitantly high price tag. Same is the case with the upcoming Samsung Galaxy S10 series, and if you want to own the high-end Galaxy S10 Plus, you’ll need to splurge some serious money on this variant. 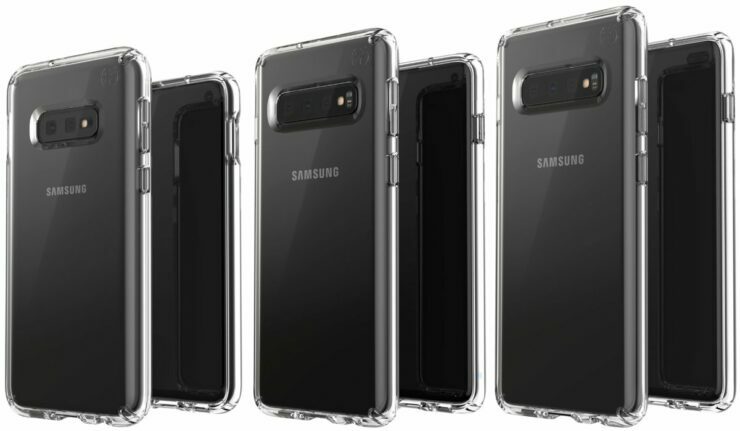 There have been plenty of leaks on the Galaxy S10 lineup already and at the end of last year, some pricing details for the UK market were leaked. Two tipsters have revealed the supposed price of the phones for Continental Europe. 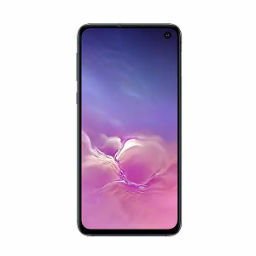 Per the leaked price sheet, the entry-level Galaxy S10E will cost €749 ($857 approximately). The phone will be fueled by the same chipset as the other phones in the series, namely the Snapdragon 855 in the U.S., and the Exynos 9820 in other markets. The phone will allegedly have 6GB of RAM and 128GB of internal memory and it will be available in the colors Prism Black, Canary Yellow, white, and green. 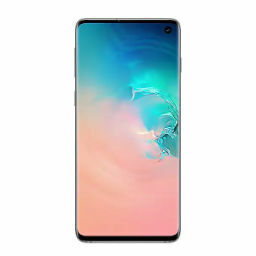 Moving on, the latest leak suggests that the Galaxy S10, the variant sporting a 6.1-inch display would be available in two memory configurations and four paint jobs. The model with 6GB of RAM and 128GB of internal memory will cost €899 ($1030 approximately) and color options would include green, white, blue and black. The variant with 8GB of RAM and 512GB of storage space will allegedly cost €1,149 ($1136 approximately). It will be available in the flavors green, Prism Black, Pearl White, and blue. Lastly, the Galaxy S10 Plus would allegedly be available in three memory configurations. A 6GB RAM + 128GB memory model that would set you back €999 ($1144 approximately), an 8GB RAM + 512GB variant that would cost €1,249 ($1430 approximately). Finally, the top-end model bearing a whopping 12GB RAM and 1TB of internal storage would set you back by €1,499 ($1717 approximately). The highest end model would exclusively be available in the color options Ceramic Black and Ceramic White. Samsung will announce its Galaxy S10 lineup at its Unpacked event that will be held on February 20. The details that currently elude us, you guys will get to know them and more during the official unveiling happening later this month.